Chomp has not been reviewed yet, be the first. On your deposit you can claim a bonus of 600% up to a Â£60 bonus. 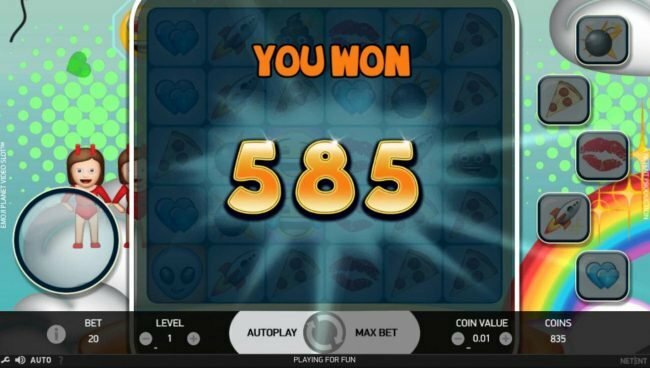 Chomp Casino is an exciting fun place filled with fun games offered in bite size mobile and desktop casino. 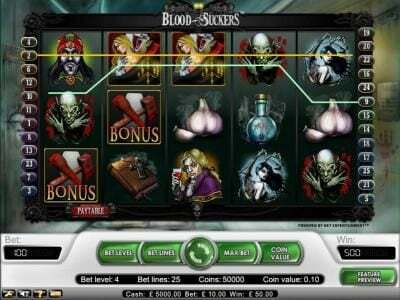 Sink your teeth into the Unique Casino launched in 2014 and is owned and operated by Nektan Gibraltar. 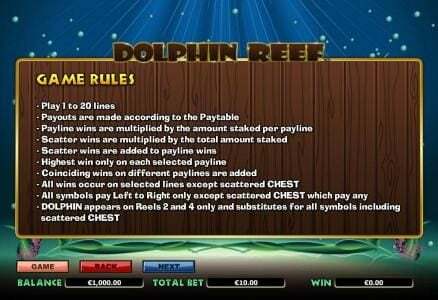 Their daily operation is licenced and regulated by the Government of Gibraltar and an additional licence is obtained from the UK Gambling Commission to welcome all players. 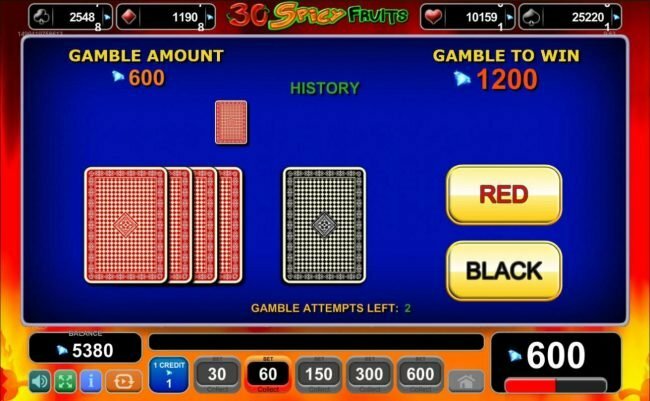 Chomp Casino caters for the new generation by providing play on the go with funky game selections and a neon green site with pink lines. Their focus is to provide awesome play on PC and mobile including iPad, Android, iPhones and tablets. 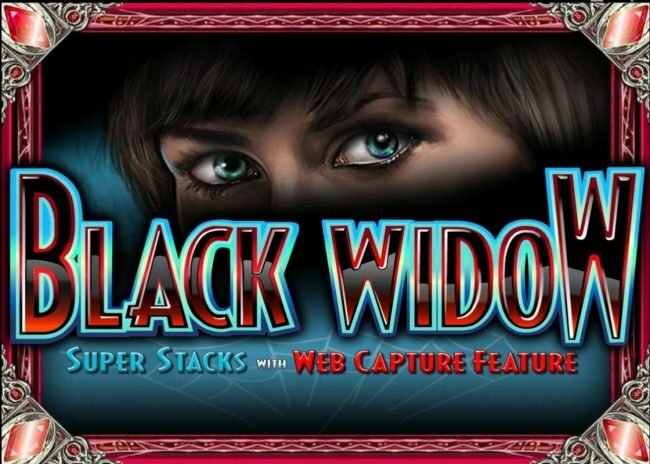 The site layout offers easy player friendly access to table and slot games provided by one of the leading software developers NextGen Gaming. 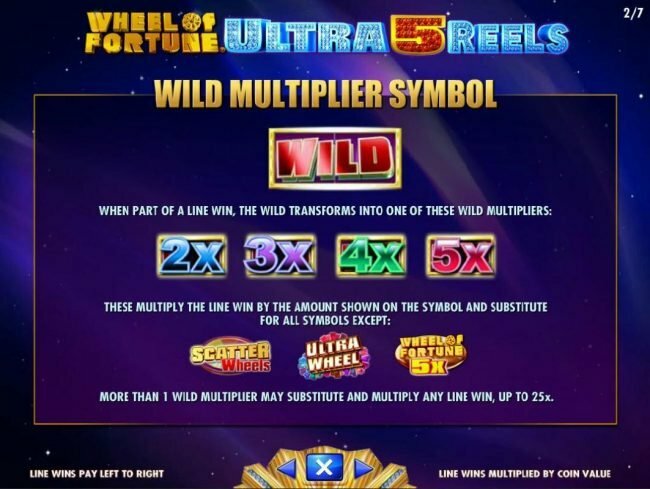 The casino is linked with the latest social media forms including Facebook and Google plus with cutting edge HTML5 web technology to enhance game performance. Hassle free gaming is promoted with no download needed and games can be enjoyed by simply opening your web browser. A large variety of the games are developed in-house, which ensures unique play. 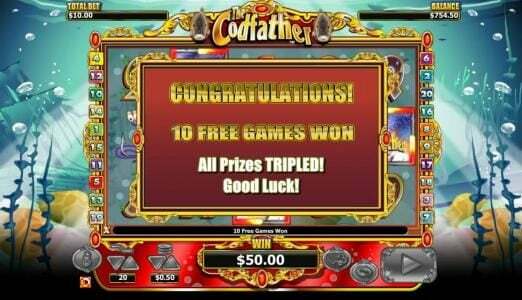 An impressive selection of welcome bonuses awaits new players, starting off with a free fiver as the casino aims to give lots of bonuses from the start. The $5 bonus is offered on registration and requires no deposit. The free bonus is valid for 28 days and carries a 100x wagering requirement before withdrawal request would be accepted. 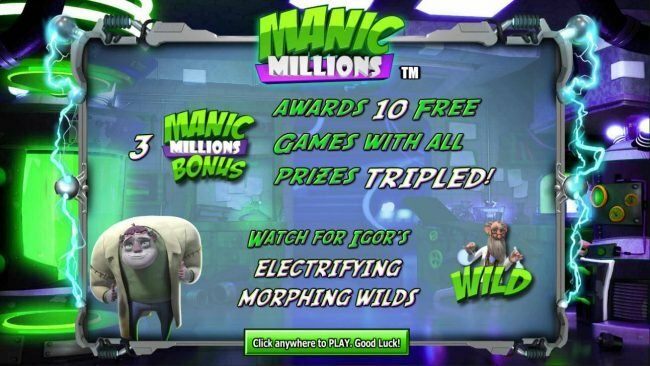 Use the free money to play exclusive games and enjoy a free chance to aim for great rewards. The welcome package offers rewards on the first three deposits, starting off with a 200% cash match bonus up to $50 on the initial deposit. The second deposit receives a 100% free cash match up to $200 and the third deposit is rewarded with a 50% match cash bonus up to the value of $250. The total value of the welcome package offers a whopping $500 in bonuses. A minimum deposit of $10 qualifies for the bonuses. Wagering requirements on the bonuses is 40 x and the maximum conversion amount from bonus funds is capped at 4x the bonus amount awarded. Regular promotions offered to members include 25% happy hour bonuses, 10% Tuesdays, $300 bonus ladder rewards, stack a rack 25% bonus and more. The Chomp VIP circle offers some of the best services, rewards and bonuses with a 3 tier reward system. Starting from VIP, Premier and Elite statuses. At the core of Chomp Casino’s collection of games is in-house Nektan games offering unique play and a large variety of outstanding NextGen games to complete a great variety of game options. 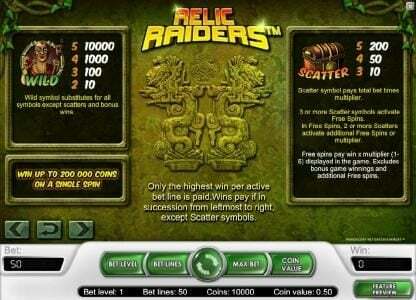 The collection includes blackjack and roulette and an exciting slot range. Popular slot games include Foxin ’Wins Again, Miss Midas, Pearls Fortune, Extra Cash, Cave Raiders, Candy Swap, Get Fruity and Plucky Pirates to name only a few. All games are RNG tested and certified as random and fair. All games are offered on HTML5 with brilliant graphics and no download needed with easy access through browser from PC or mobile devices. All games are geared for mobile play and provide game clarity with incredible sound and game speed. Interesting themes come to live with colour enhancing technology. Banking is made easy by a variety of options, which can be managed from your desktop or mobile device, including Visa, Visa Electron, Maestro, MasterCard and Skrill for both depositing and withdrawing. 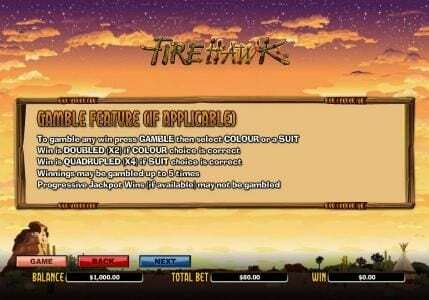 Payout reports is offered and updated on a regular basis with payout percentages on Slot on 96.19 % RTP and 97.86% on table games. Customer support is offered with a FAQ section, which covers the majority of general questions and direct support is offered via phone or email directly addressed to the support team. Chomp Casino offers a great website and focuses on all the great qualities, which attracts players. Great game selection, easy access, convenient banking options and customer support. Their promotions are exceptional and the freebie should be taken advantage off.